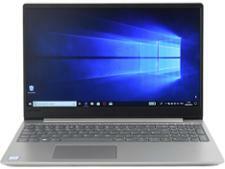 Lenovo IdeaPad 330S-15IKB laptop review - Which? 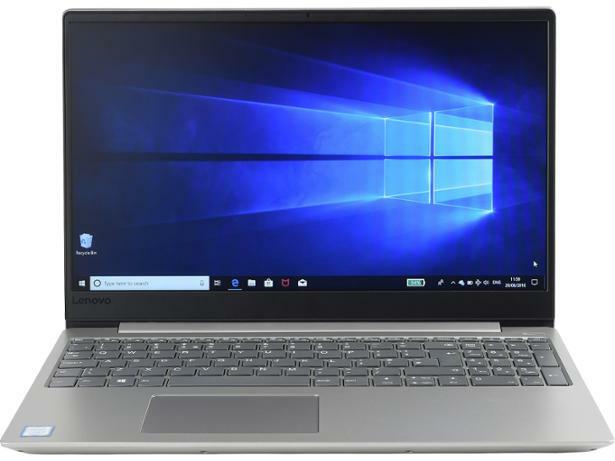 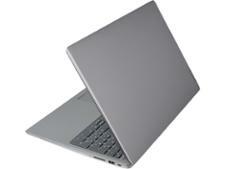 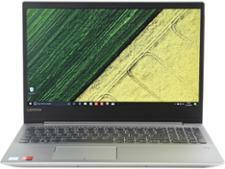 The 15-inch Lenovo IdeaPad 330S tries to be all things to all people, with an attractive design and a variety of specifications at various prices for all sorts of users. 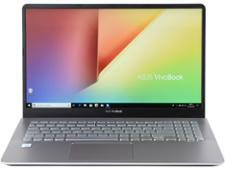 The model on test in our labs is one of the most powerful, but can it deliver the goods elsewhere at this surprisingly low price? 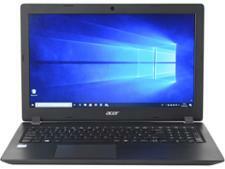 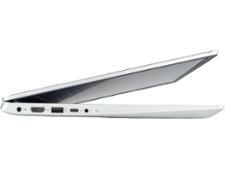 Our full laptop review reveals all.